The rush to get books in the shops in the wake of the WikiLeaks phenomenon was quite predictable. It’s a story with all the Hollywood mores, but strangely real. The films are soon to follow. So far we’ve had, most notably, David Leigh’s and Luke Harding’s “WikiLeaks: Inside Julian Assange’s War on Secrecy” and Daniel Domscheit Berg’s “Inside WikiLeaks”. 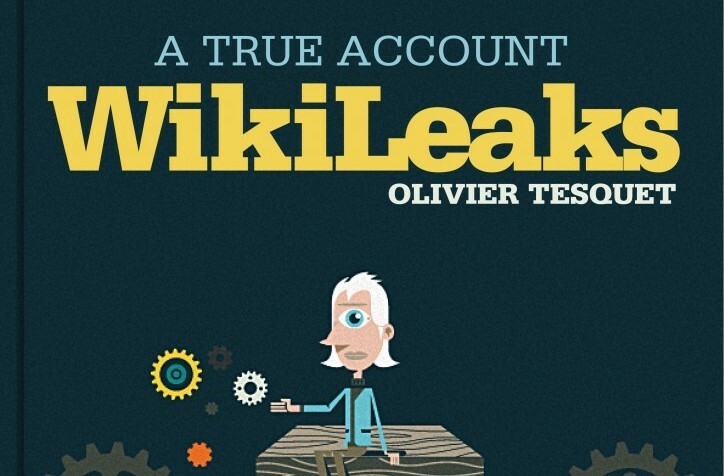 Now Paris-based OWNI.eu, which helped build apps for WikiLeaks to allow people to navigate the Iraq war logs and US embassy cables, is publishing Olivier Tesquet’s “WikiLeaks: A True Account” through its own publisher OWNI Books. 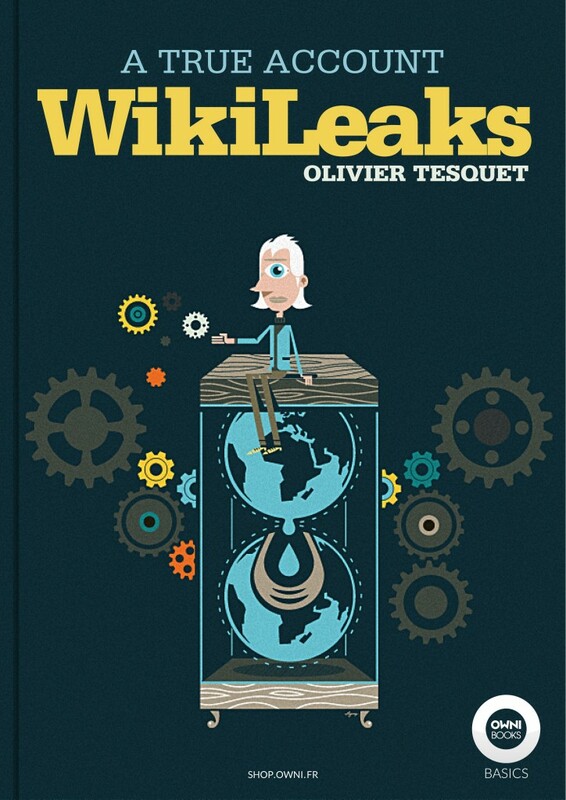 The organisation boasts an “exceptional vantage point” on the whistleblowing group, and claims that Tesquet’s “thorough investigation” will shed light in the relationship between the WikiLeaks and OWNI. OWNI Books publishes ebooks only, and this latest one will be the first published in three languages: French, English and Arabic. Hot on the heels of the OWNI book – and the other behind-the-scenes accounts – will be a more academic take on the affair from Polis director Charlie Beckett and former WikiLeaks journalist James Ball. The book was announced by Beckett at the Polis Value of Journalism conference on Friday and is expected within the next few months. This entry was posted in Data, Editors' pick, Investigative journalism and tagged david leigh, James Ball, Luke Harding, owni, owni.eu, Wikileaks on June 13, 2011 by Joel Gunter.